As we head into the Thanksgiving holiday, we at OSEIA have a lot to be thankful for. At the top of the list (and any list we make) is our members. You make OSEIA’s work possible and we work to make sure that our industry stays strong and vibrant. There’s a lot going on at your solar trade association these days. First and foremost, we are hard at work developing an Oregon Solar Business Plan, a 10-year pathway for growing solar in Oregon. Again, we are so thankful to OSEIA members and supporters who are making that project possible. 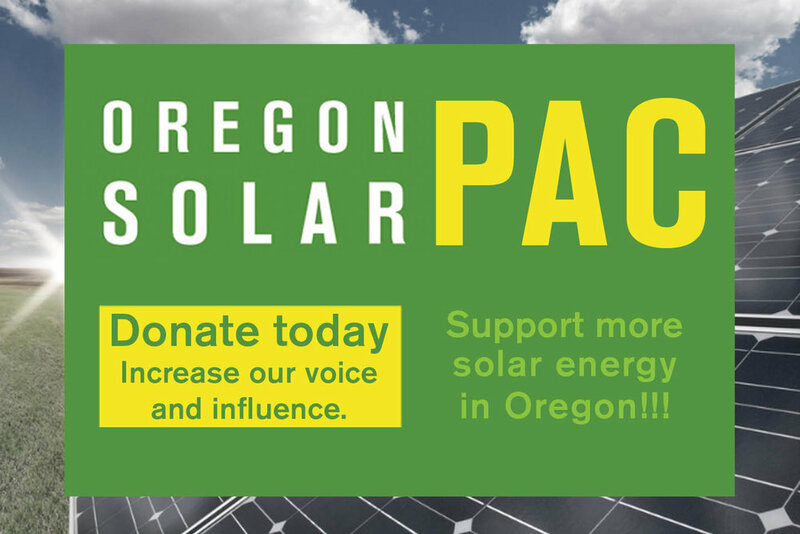 You can read more about the Oregon Solar Business Plan (here) in this update. The board also adopted OSEIA’s 2017 solar policy agenda. Thanks to all the solar industry members who contributed ideas and helped to rank them over the last several months. Because 2017 is a full legislative year in Oregon, most of the items relate to the legislature. But there are a couple of key regulatory items as well. Read about the solar policy agenda (here). The board is also slated to review some by-laws changes that a working group has been developing. Nothing major but it had been awhile since they had been updated. The OSEIA board will be reviewing the changes at its December 2016 meeting and forwarding the recommendations to the member meeting on February 24, 2017 (you heard it here first). The bylaws update will be distributed to members to review in preparation for what will hopefully be a supportive vote at the member meeting. OSEIA just co-hosted the NW Clean and Affordable Energy Conference in Portland with the NW Energy Coalition on November 17. We had a specific solar track where we talked about preliminary findings of the Oregon Solar Business Plan and the 2017 Solar Policy Agenda. Both sessions were well attended with about 50 people in each. The plenary sessions gave a great overview of current energy issues in the Northwest. We were proud to work with the coalition and thank the coalition staff for all their hard work. If you’d like to see the presentation materials, they are being posted to the NW Energy Coalition website at www.nwenergy.org. Take a moment to think about what you are thankful for this holiday season. All the best to you and your families and friends!